David Hepworth's blog: Nobody knows anything. Didn't then. Still don't. 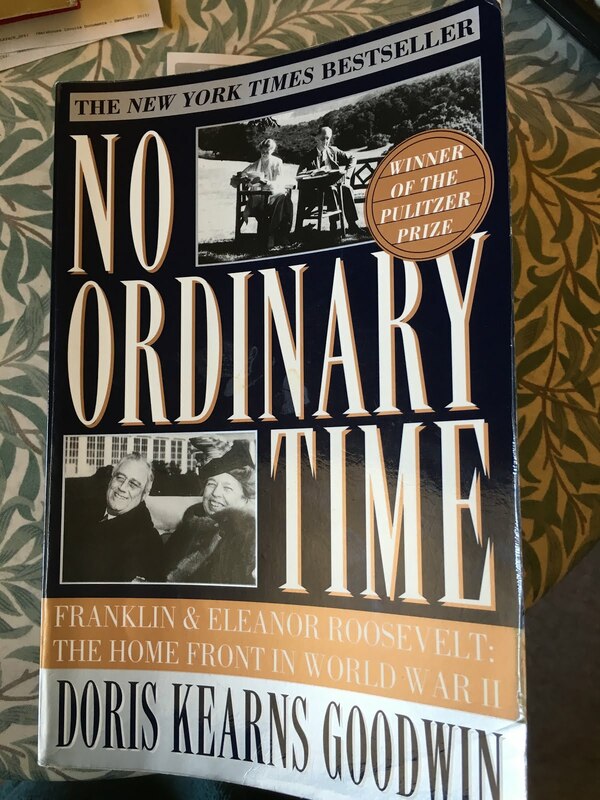 Finishing Doris Kearns Goodwin's "No Ordinary Time" I was interested to see that at the end of the war the American proposal to turn Germany into an agrarian economy that could no longer threaten Europe and the Russian proposal to exclude the French from the post-war settlement on the grounds that they didn't have an army were both resisted and pushed back by Churchill. On mornings like this, when the airwaves are alive with politicians talking about what will or will not happen in Europe in some unspecified future it's a good idea to ponder close run things like the above and remember the wise words of William Goldman. Is that from "Adventures In The Screen Trade"? Churchill said something to the effect that “Those who fail to learn from history are doomed to repeat it”. Here’s a bit more fluff and stuff on the matter I thought it was interesting. 2. A guess at some national level number which is divided to give a cost per person, or to use the Tories favourite phrase, per "hard working family". Personally I'm in favour of remaining in. I hope we make the right choice for our kid's sakes. I'll give the book a try. It sounds like a good companion piece to Mason B. Williams' 'City of Ambition: FDR, La Guardia and the Making of Modern New York. 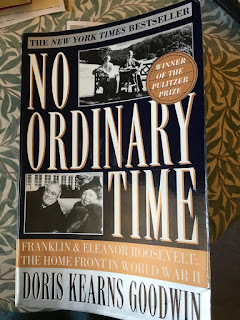 The benefits of FDR's New Deal lasted till well after the war and up to the 1970's by which time, as David reminds us in Never a Dull Moment, American cities, especially New York, were dangerous and dirty.